Joel Chernov from Insight Squared couldn’t have been more to the point while making this statement, reiterating the fact that ‘the customer is king’. In today’s dynamic business scenario and digitization of the marketplace, marketing has evolved to the point of getting the precise information across to the customer. Information is everywhere, but filtering the right amount and presenting it in the right way are the key requirements for both B2B and B2C marketers. Content marketing is a big wave that is sweeping across every online business. According to a recent study by AdWeek, 93% of consumers want brands to share interesting things with them. Among the different modes of marketing, email marketing holds special significance. Another study by HubSpot found that around 50% of consumers are interested in email newsletters from businesses. We have been using email as a medium of exchanging information, but now it has evolved a powerful tool for sharing information in innovative ways and an impactful marketing strategy. Email Marketing is the process of using email to promote your products or services and share information. But, in the modern perspective, it is about building long-term relationships with customers and promoting the brand as a whole. Brand recognition, brand promotion, and sustained brand connection are the major takeaways from email marketing. Based on the classic concept of AIDA- attention, interest, desire, and action, Email marketing allows businesses to create prospects, maintain a niche customer base and generate sales. According to statistics, 80% of professionals feel that email marketing drives customer acquisition and retention. As per the latest trends, email does earn money. The popular notion is that for every $1 you spend on email marketing, you can expect an average return of $38. 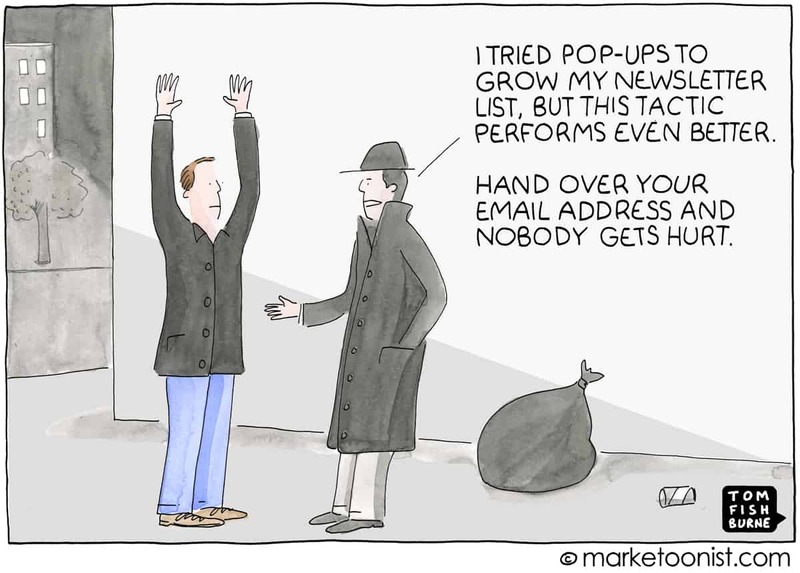 Let us first understand why Email Marketing is still popular. The age-old methods of marketing included cold calls and emails. One of the major advantages of an email was that it allowed customers to respond in their own time and they also had a record of the information always available to them. Easy Reach: Emails can be accessed from anywhere, anytime. Research shows that 94% of Internet users use email, while only 61% use social media. It is probably one of the best ways to share content and customized data between two entities. Statistics also show that around 70% of business emails are read on smartphones, so it is one of the most convenient ways to share data on the phone. It is better than even SMS because it is free and can be customized better. Also, it can be accessed from other devices as well such as tablets, laptops, etc. It is just a click away and most customers prefer this mode of communication over many others. Easy to customize and integrate: Data can be customized and integrated easily into emails. A small study found that marketers used different kinds of personalization tools in emails to present data to the user. From text to videos, from slide shows to animation, almost everything can be used in emails to make data more interesting, informative, interactive and customized. 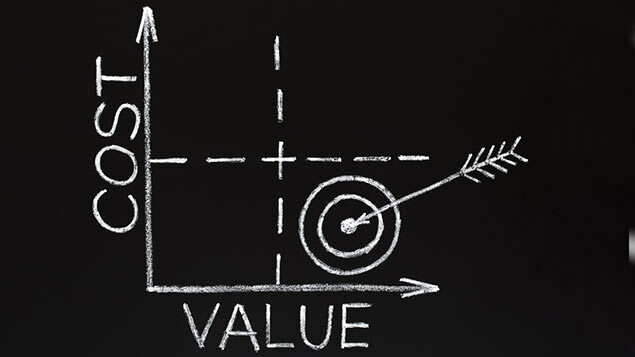 Inexpensive mode of communication: Emails are free and one of the cheapest modes of communication. So, undoubtedly, business owners take advantage of this to make email marketing one of their most applied strategies to reach the customer. In certain instances such as bulk emails or white-labeling, there may be a cost attached to it, but it is almost negligible when compared to other expensive modes. Effective information sharing: Email marketing is preferred by marketers because it is easy and the best way to keep the customers informed, connected, and finally, retained. Brands can not only send information but also give CTAs, rewards, vouchers, surveys and almost anything else that a customer needs to know, read or do. Online usability: Emails are online, so they can be acted upon online as well. In this age of e-commerce and digital reach, both businesses and customers are on the Web. Hence, emails can be the best way of communication, engagement and relationship building. It is a great way to tap online shoppers. Studies show that users prefer and use email coupons. Many prefer to print vouchers from email and hence email marketing helps to generate sales, both online and offline. Let us now understand how to design an effective Email Marketing strategy. 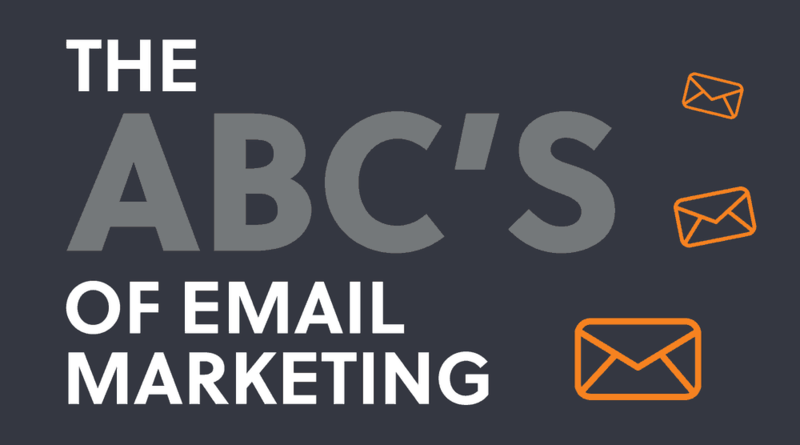 These basic steps will help you design your Email Marketing strategy. Step 1: Know your customer- It is very important to know your customer and subscribers before sending them emails. This will help you create better contact with and garner action from your customer. You can do your study based on demographics or customer involvement patterns. Step 2: Create a Mailing List- Creation of a mailing list is the next big step. When you know who wants your email, you can easily think of ways to reach out to them. Buying a mailing list is an option, but you need to understand your requirement and take a decision. To grow your mailing list, you can incorporate something like a lead magnet. A lead magnet is something exciting that you give away for free in exchange for an email address, such as a free Ebook. 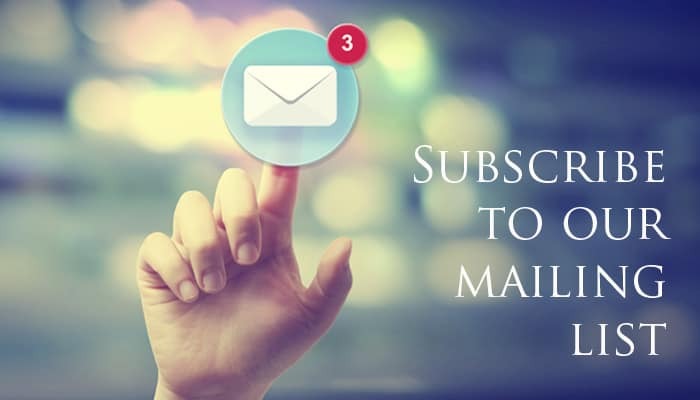 Revisit and access your mailing list from time to time. Step 3: Share engaging content to read– Customers need engaging content right from the subject line till the end, else your email might end up in spam or trash. About 68% of people who end up reporting spam do so because of a bad subject line. Use precise and attractive subject lines. In the body, start with your research and then provide them a solution and end it with a good call-to-action (CTA). Step 4: Personalization and Optimization- Personalized and optimized data is very important and a future trend in email marketing. Three out of 10 people who choose to unsubscribe, do so because this email isn’t optimized for mobile users. So, understand what your customer wants and plan accordingly. For example, personalize by adding their names in the subject line, it is a feel-good factor for anyone. 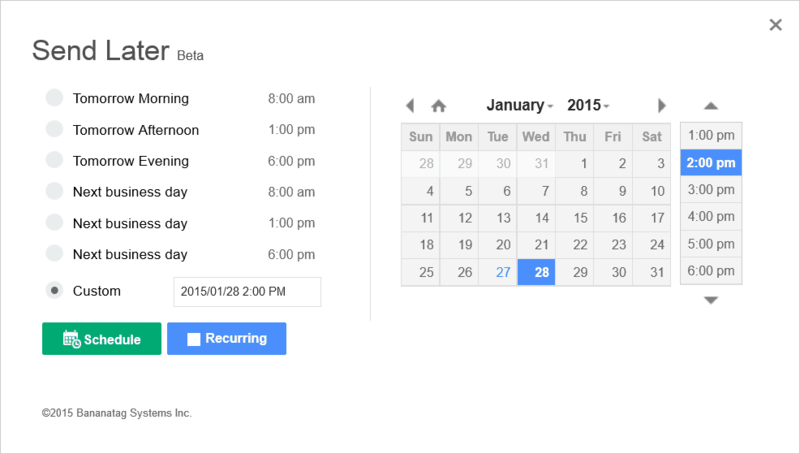 Step 5: Scheduling- Know when to send emails to the customer. Understand viewing patterns and research before you schedule. To attract the most business, you might want to schedule your emails to go out early in the morning. Check out ways to segment your audience and also to improve open rates. Give your customer easy ways to read and understand your email. Follow up is also an integral part of Email Marketing. Step 6: Tracking- Assess the performance of your Email Marketing campaign with online analytics or software like EngageBay. This will help you to identify areas of improvement and work on them. According to Statista, the global email users in 2017 is around 3.7 billion, which is expected to rise to 4.1 billion by 2021. So, you can imagine the huge reach of that a well-formulated email marketing strategy can have. Billions of emails are sent every day and the number will keep growing. But, to reach the right audience in the right way to grow your business, a well-defined and streamlined Email Marketing strategy is very important. Personalization of email will be one of the key things to target for marketers in the future as it increases the chance of an open rate by 29.3%. List Segmentation and Re-targeting will be newer trends that will enhance email marketing performance. Though there will be newer ways of communication and of sharing information, emails will still continue to be one of the major modes. Hence, businesses need to start leveraging this and incorporate an effective Email Marketing strategy in their business plan for sustained growth in today’s competitive market.